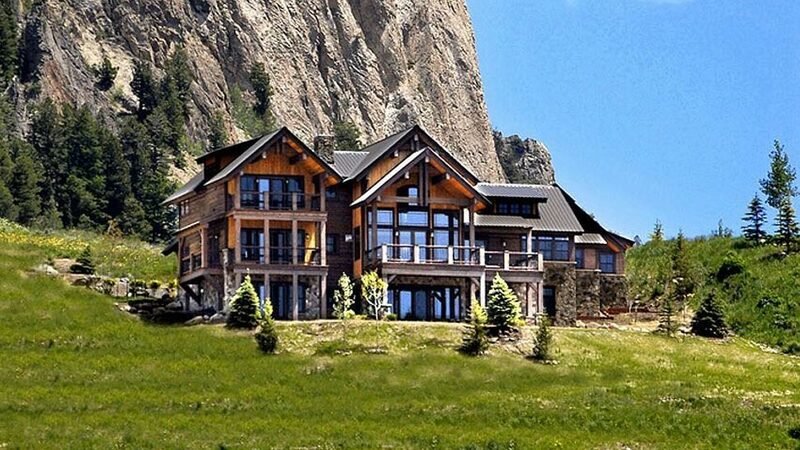 These interior designers make the stars' home fantasies come true. 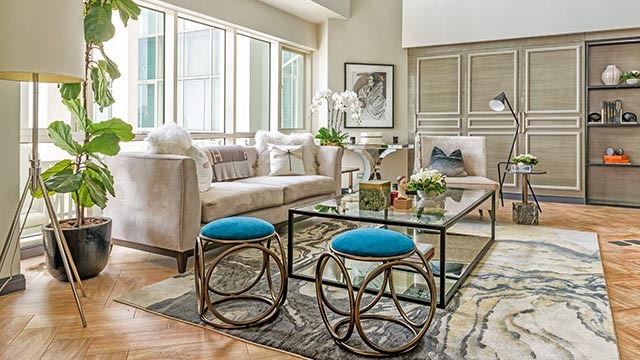 The principal designer of FTADesign and former magazine editor went for a feminine and elegant look with actress Iza Calzado’s condo unit. Nix emphasized the double-volume ceiling with an airy interior of paneled walls, pendant lamps, and a color palette of oatmeal and beige. 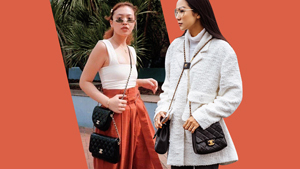 Singer-actress Zsa Zsa Padilla lives in a sophisticated, three-storey modern-Asian Makati house, and that’s no surprise because her partner is society architect Conrad Onglao. 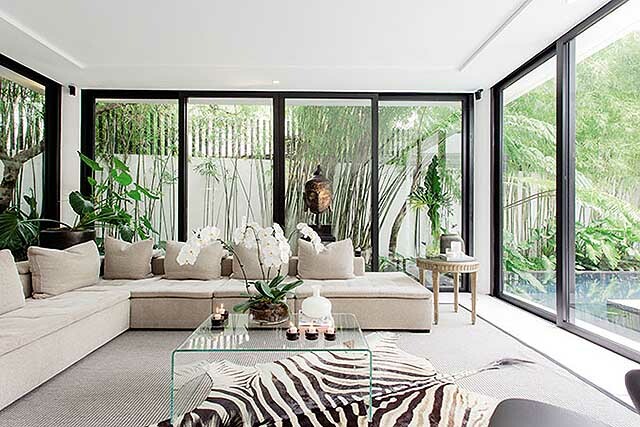 The sprawling interiors are filled with Asian and European antiques contrasted against all-white furniture. 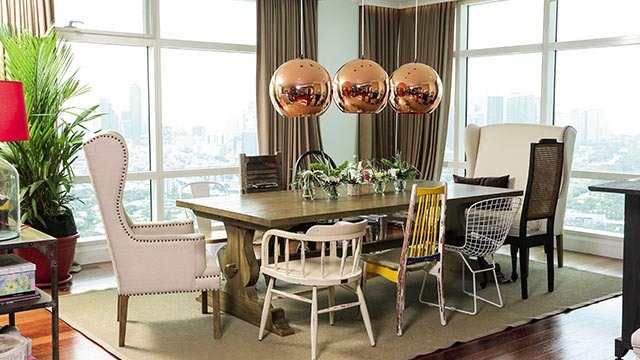 Stylist-to-the-stars Liz Uy got her cousin Elle Uy (natch) to decorate her condo unit. 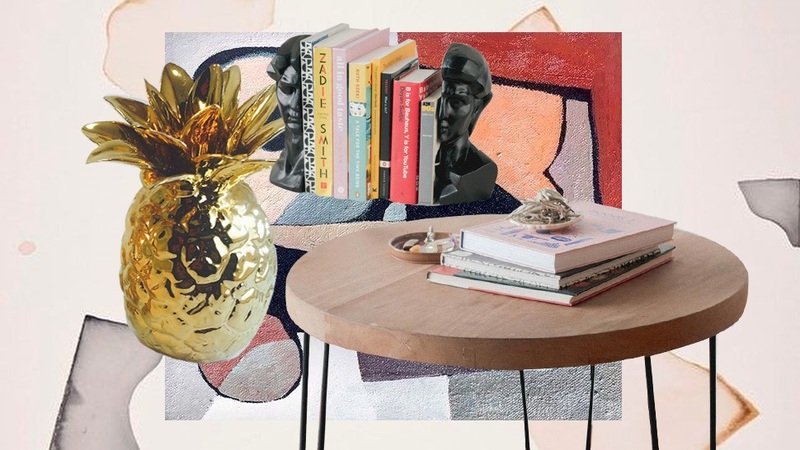 Her former boho-style pad was transformed into a modern-glam home with tufted furniture, latticed double doors, and a neutral color palette. 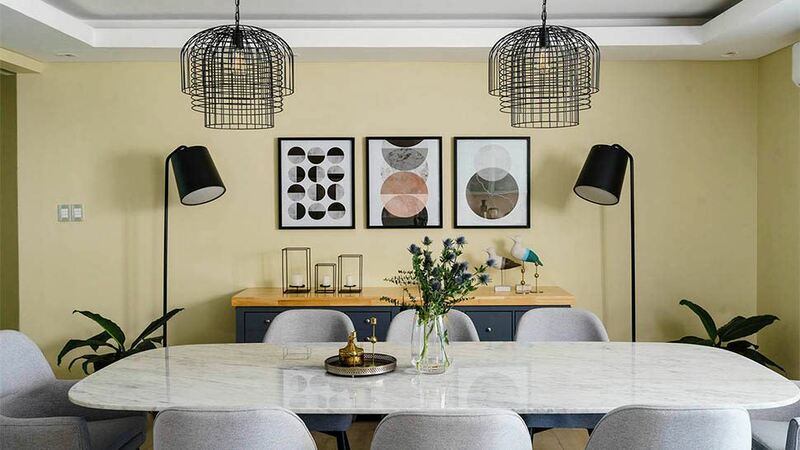 Designing sisters Ivy and Cynthia Almario created an elegant but boldy colored abode to match Queen-of-all-media Kris Aquino’s exuberant personality. In her Roxas Triangle units, plush tufted sofas and armchairs are upholstered in deep red or fuchsia (the walls are a light raspberry), while deep orange tones tempered by white bed linen are used in the guest room. 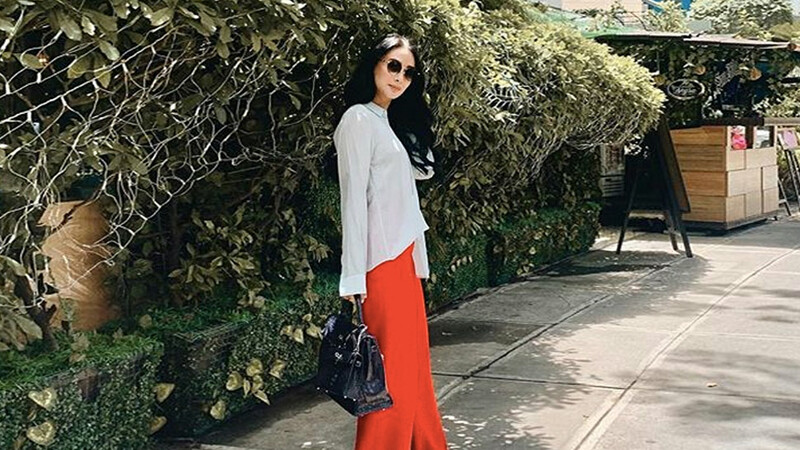 The firm led by interior designer Rossy Yabut-Rojales seems to be the design team of choice by many young celebrities, and each A-lister’s home looks totally different from the next. 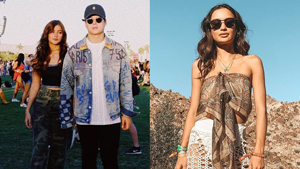 Lovi Poe’s home has a classic-but-modern feel, white traditional white furniture, dark wood, and periwinkle blue accents. 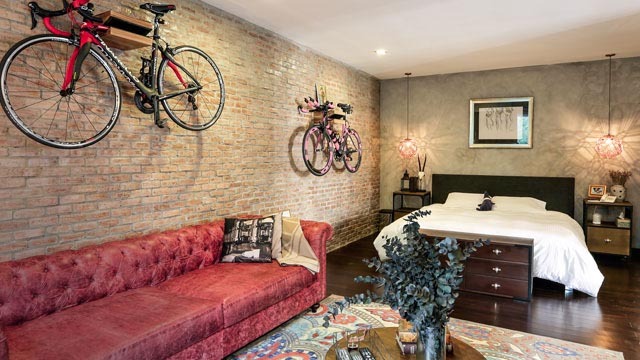 Heim Interiors also worked on Jennylyn Mercado’s Quezon City home, but this one has a feminine-industrial feel with distressed brick walls, Chesterfield sofas, and wall hangers for the bicycles of the actress-triathlete. 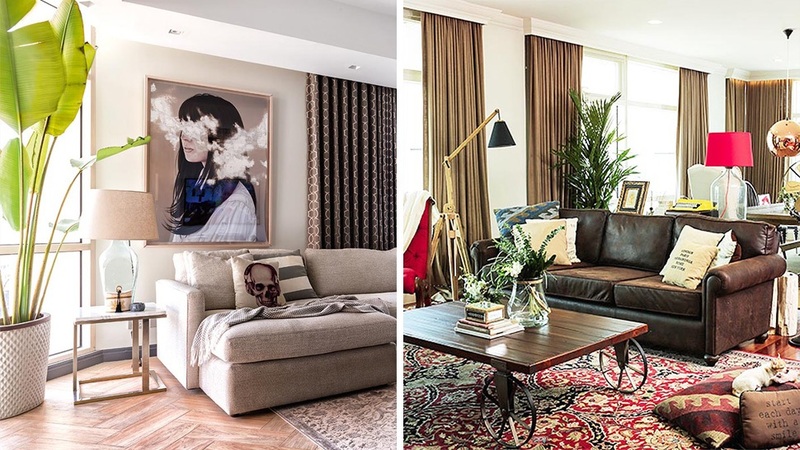 In Kapamilya Anne Curtis’s former bachelorette home, Rossy explains that they tore down all the interior walls of the condo unit because the actress wanted the place to be open and spacious. A tufted rocking chair from Heima, a Persian rug, a leather sofa, and a coffee table from a11 complete the eclectic living area. 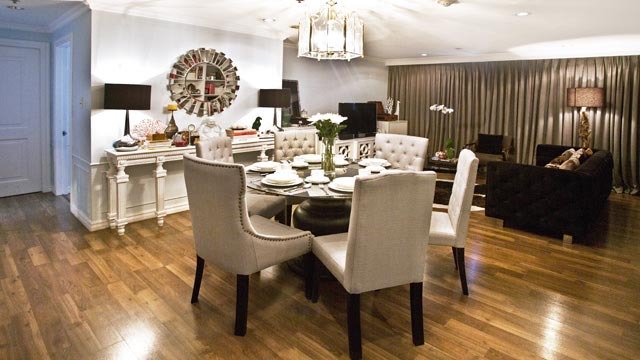 Heim Interiors also worked on Heart Evangelista and Chiz Escudero’s newlywed’s nest. We especially love the artist-actress’s dainty walk-in-closet, with its toile de jouy wallpaper and gilt dressers—the perfect space to shoot her daily OOTDs. 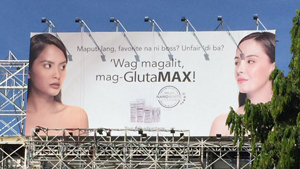 Kris Aquino also sought design help from Heim for her house in Quezon City. 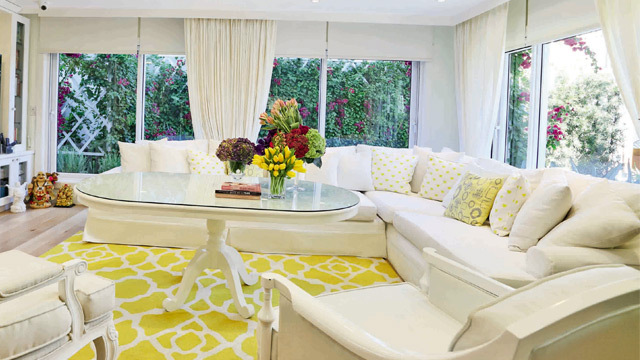 In sharp contrast to her One Roxas condo, this home sported an all-white color scheme punctuated with bright yellow and chartreuse accents.